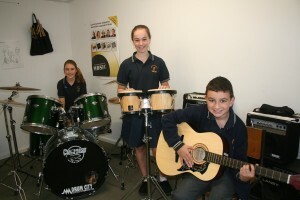 Performing art lessons take place each week, where students learn the basics of singing, dancing, acting and playing instruments in a fun environment. 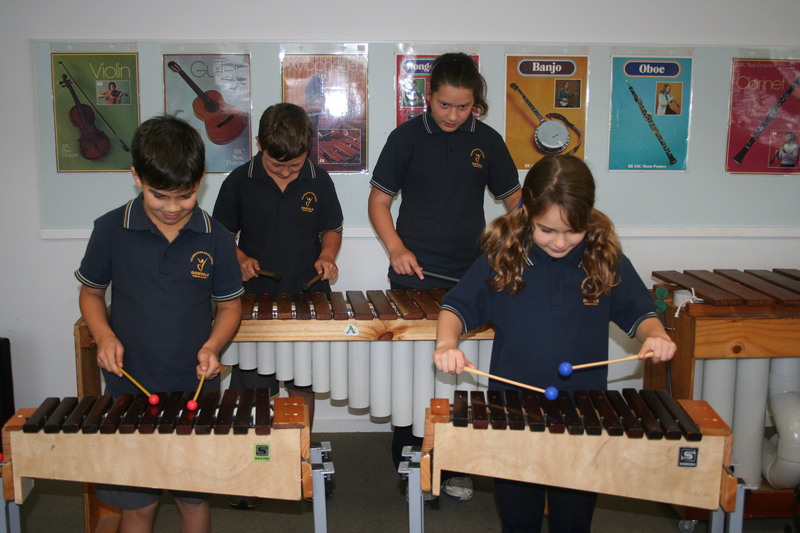 We use a lot of body percussion, movement, dance and play both tuned and un-tuned instruments. 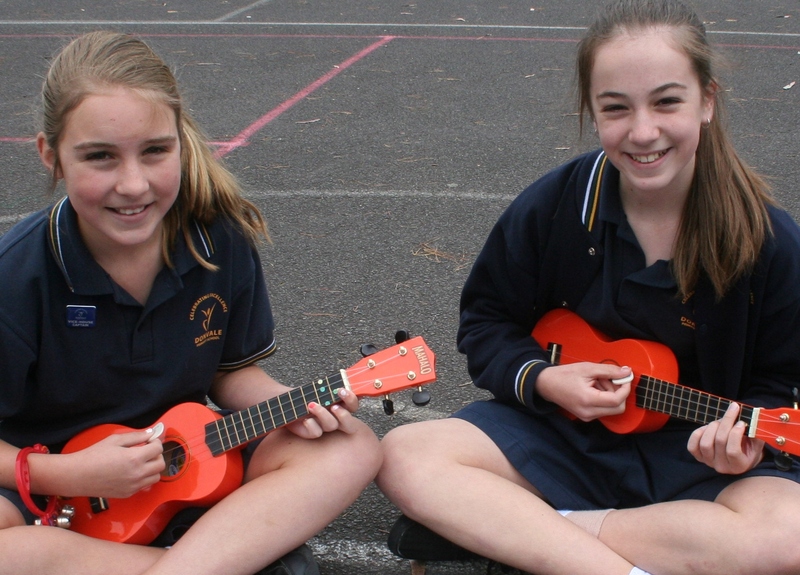 We believe that all students can enjoy Performing Arts and participate in a wide range of musical and acting experiences. There are two choirs available for students to join. 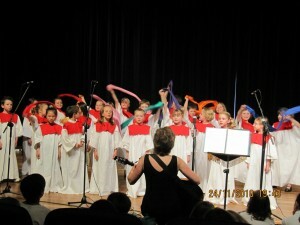 Junior Choirs (Years 1-3) meet on Fridays. These are unauditioned choirs and everyone is welcome to attend. We ask students to commit for at least a term so they learn the value of working on something consistently. 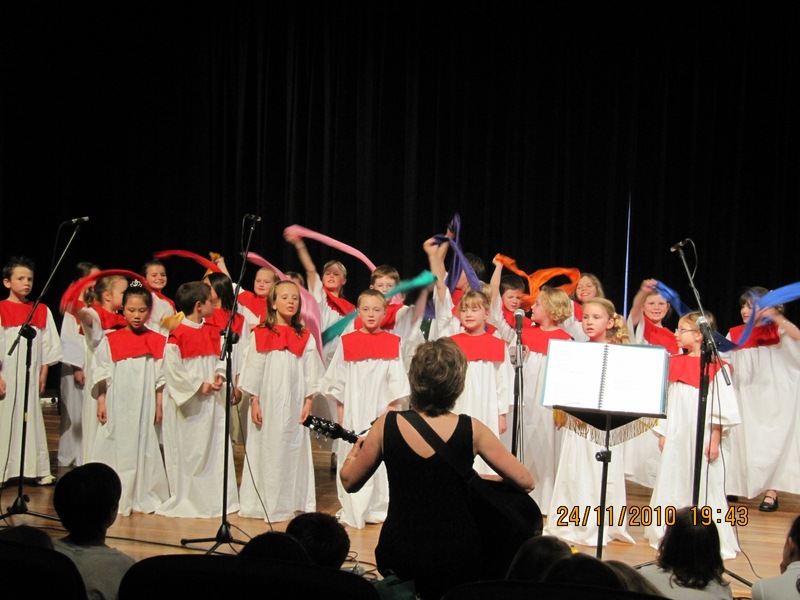 Choirs perform throughout the year at assemblies, Open Day, special community events. Donvale Primary School also provides opportunities for interested students to participate in our fabulous Marimba band. Wherever possible we provide opportunities for our various groups to perform – assemblies, Open Nights, Community Events, local kindergartens and childcare centres. Every two years the entire school comes together to create a stage production. All children are involved on-stage in the production. The production is performed at the George Wood Theatre at Yarra Valley Grammar over two nights, which allows us to showcase the children in a professional theatre setting. 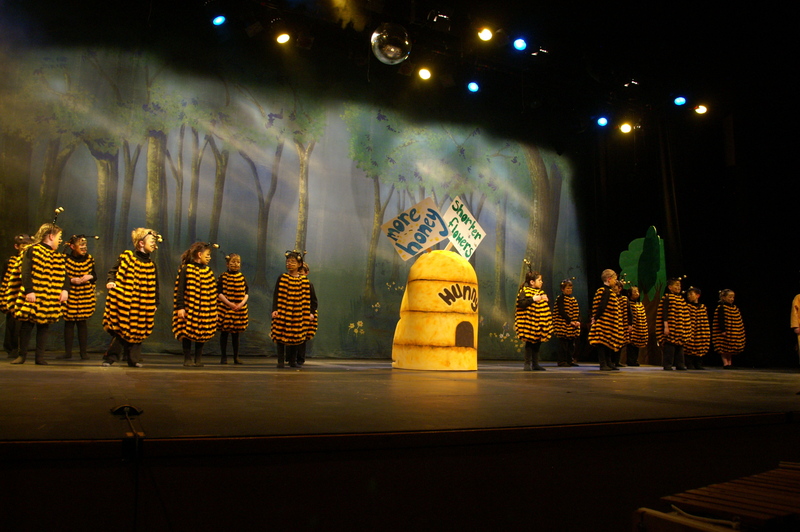 The production is always a stunning event which generates great enthusiasm from the children, staff and parents. Donvale Primary School has arrangements with a number of experienced instrumental teachers to allow students to have private tuition within the school. A wide choice is available including Recorder , Percussion /Marimba Band, Guitar, Drums & Percussion, Keyboard, Woodwind & Brass, Dance and Drama. 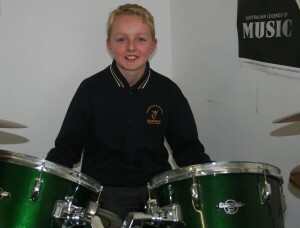 Sessions may be individual or group tuition, including a lunchtime rehearsal for our rock bands.